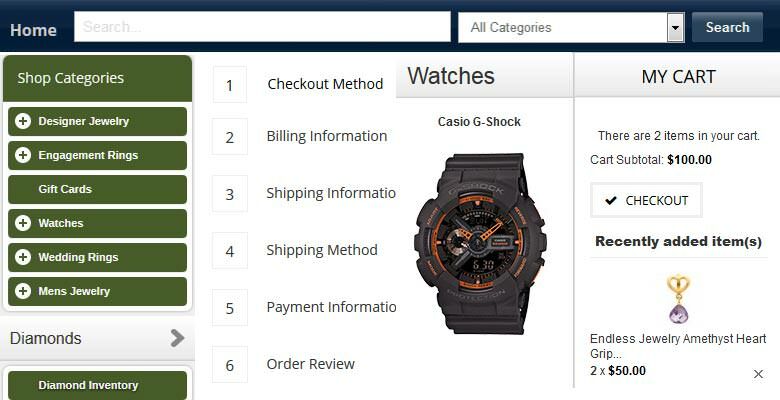 We have developed a customized online e-commerce platform for a Fashion and Jewelry industry. 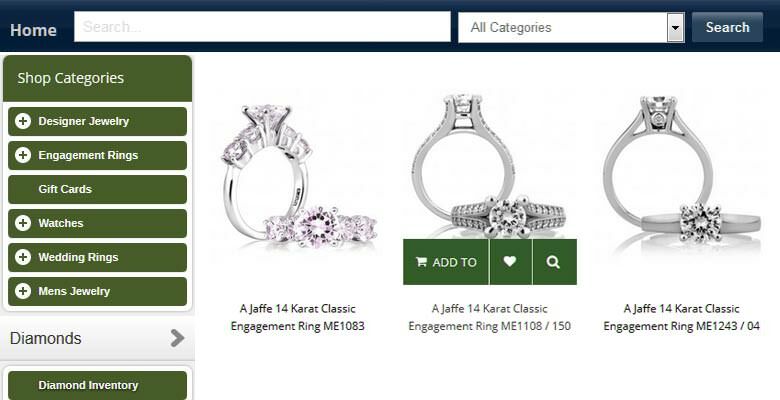 The Jewelry store owner was looking for a complete eCommerce solution. Furthermore, the customer wanted to implement modern theme for a contemporary look and feel. With modified features like zoom products, price filter in the portal, the company wanted to ensure an improve in UI experience. We developed eCommerce platform with Magento and implemented the Magento Porto theme. We introduced secure payment with Authorize.net. 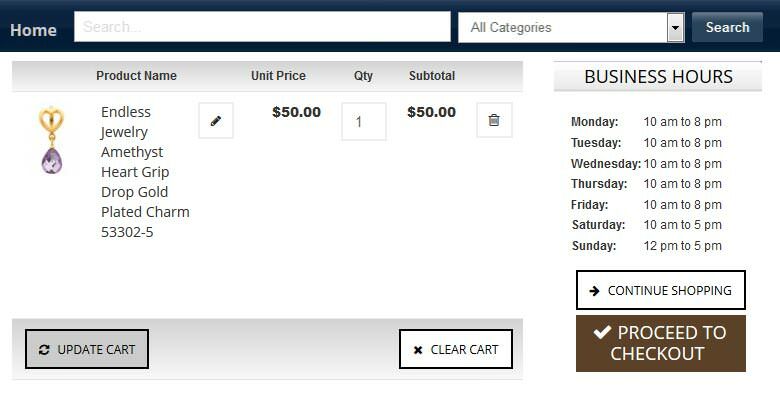 This module will provide options for managing catalog such as creating simple products, add product variant, Attribute sets, Search results, rewrites and redirects, search terms and tag products. The option wherein the client can manage customer account and groups has been developed. 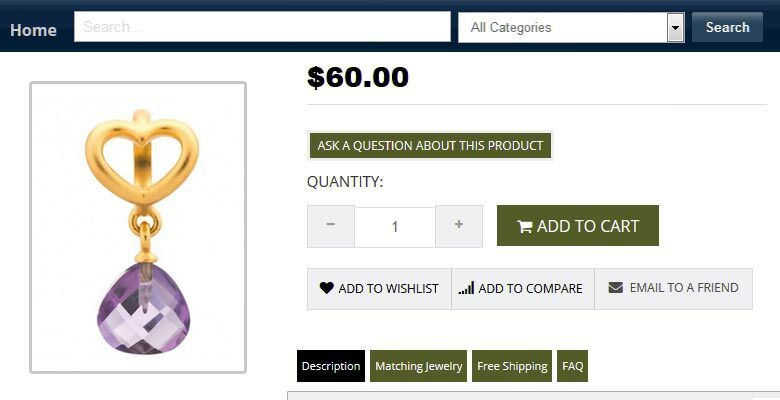 A complete eCommerce solution for jewelry business that support various attributes related to the ornaments and other industry relevant products. 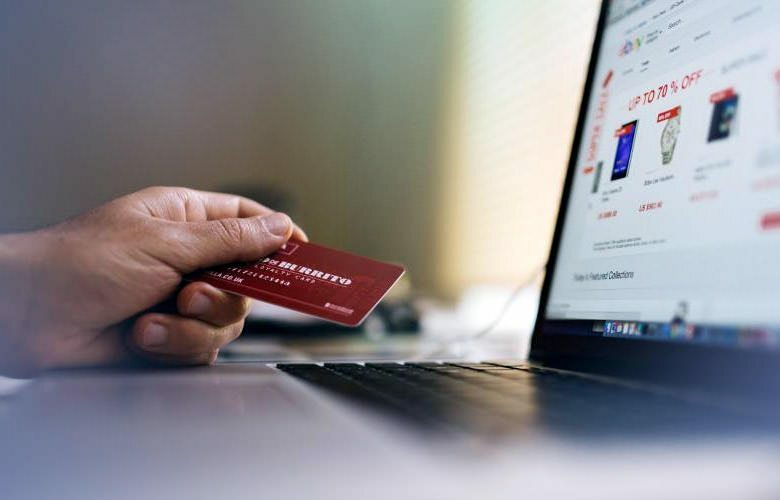 The eCommerce solution will also allow secure payment options for customers with Authorized .net. 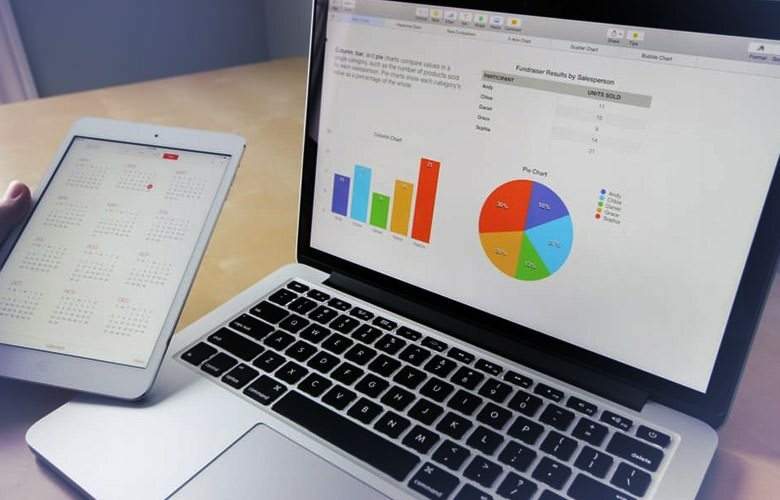 We have provided mobile applications (iOS & Android) which synchronizes with the existing website to let the businesses and consumers come to a common platform to benefit at the same time by expanding their market to a huge consumer base with lots of consumer friendly features which made the businesses more accessible by the consumers and at the same time allowing the consumers to find any store, business, service using the robust search system inside the app with few clicks, also lets the consumers utilize the different discounts and other benefits introducing the affiliated cards of this community to the businesses which belongs to this same community, just using this same application.